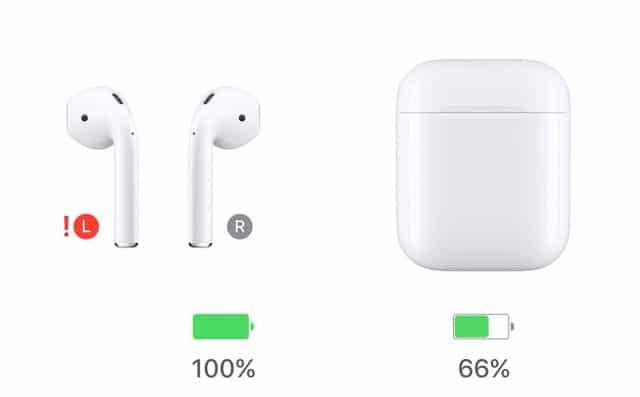 So, as of now, if your AirPods are having one those problem while showing a red exclamation symbol when you open the lid of the charger, there are things you can do to fix this issue depending on the cause of the problem. Here are three things you should try to fix the issue. If you’re not that far from Apple Store and your AirPods are still under the given one-year warranty, you should take them to an Apple Store for further inspection. They will run diagnostics on them and replace them if found to be defective. In some circumstances, Apple will replace the whole charger along with the AirPods as well. On your iPhone or iPad, navigate to Settings> Bluetooth. Press the “Forget This Device” option. After you do this just reconnect your AirPods with your device by pressing and holding the setup button on the back of the case for 5 seconds and following the instruction on your device. Another cause for the red exclamation mark is that debris and dust sometime interfere with the charger. To fix this, open the lid of the charger, remove the AirPods, and blow and clean the bottom of the charger where it charges the AirPods. Also in some rare cases, check the metallic end of the affected airpod and clean it if necessary. Reset them after doing this.